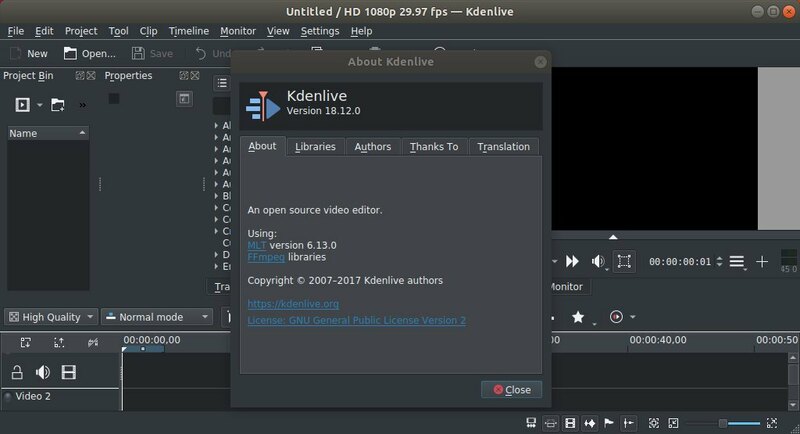 Kdenlive, KDE Non-Linear Video Editor, released version 18.12 a few days ago with some crashes fixed and other improvements. 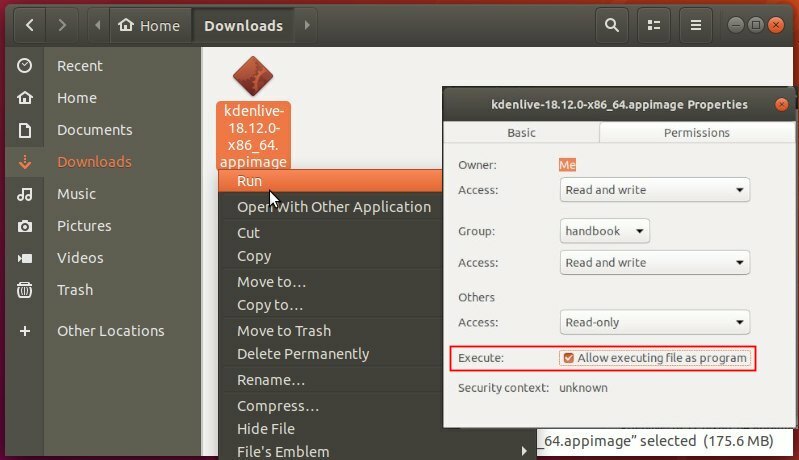 Backport crash on image sequence import. Backport fix for titler text gradient. Add donation url to appdata. Fix minor EBN issues and typos. Sync quickstart manual with UserBase. Make it compiles when we use QT_NO_NARROWING_CONVERSIONS_IN_CONNECT. Make it executable in the Appimage file properties, and run to launch the video editor.